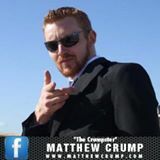 Build An Army Of Affiliates That Drives Traffic, Makes Sales & MAKES YOU MORE MONEY! Hey it's Omar & Dave here! This is one of the most valuable marketing lessons we ever learned. 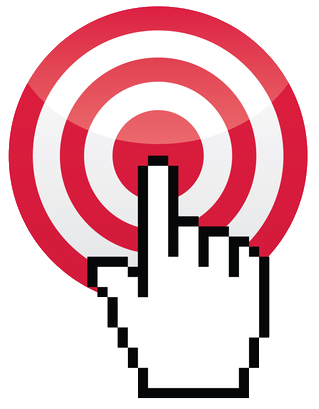 "Targeted traffic is the most important asset of ANY online business." Ask any successful and experienced Internet marketer and he'll tell you most online businesses fail due to lack of TRAFFIC! 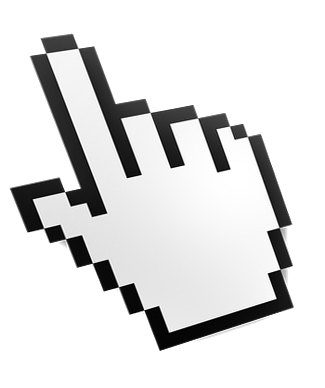 By far, the most important thing you need for your online business is TARGETED WEB TRAFFIC. We've learned (the hard way) that there is no better source of targeted web traffic than AFFILIATES. Whether you're launching a brand new product or you have an evergreen website, AFFILIATE TRAFFIC IS SOMETHING THAT YOU CAN NOT OVERLOOK! When we realized how powerful this simple formula really was, we decided to create a tool that guaranteed our affiliates would DRIVE TARGETED TRAFFIC THAT CONVERTS INTO MONEY! Hundreds If Not THOUSANDS Of Customers! It's quite simple, affiliates are the traffic driving engine behind any successful product launch, and without them you will NEVER make it big! ...THAT'S A FACT! 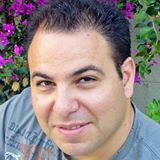 You need to start creating JV pages that attract affiliates and give them the tools and resources that make them successful and make you money! personalize all their tools at the click of a button. 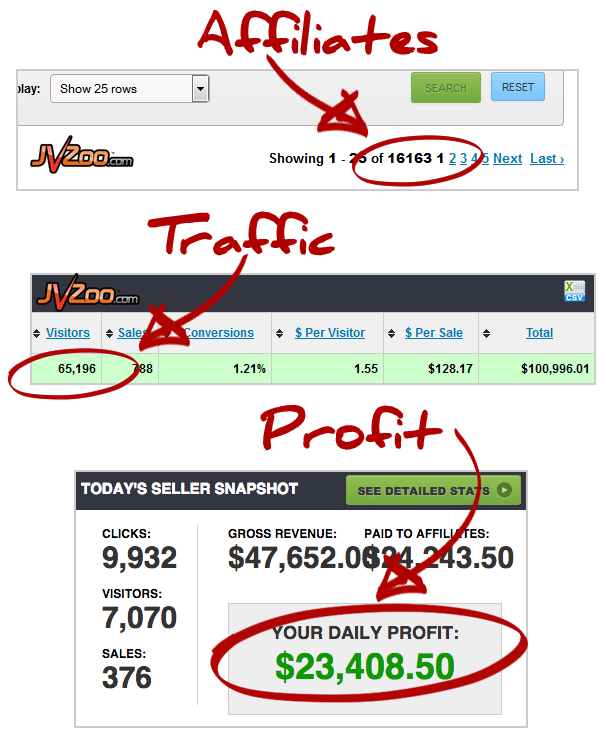 that give your JVs all the tools they need to promote your products and make you more money. Watch The Full Plugin Demo! Since I've used this plugin sales have been coming in. Why? Because it's easy for affiliates to promote. I thoroughly recommend Affiliate Builder, this thing gets my two thumbs up.Thank you Omar, Dave & Melinda for giving me the opportunity to test this out and review it before you went public with it. Totally grateful for all the extra money I made from having it. Talk about time saving! 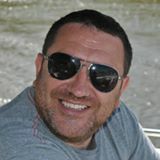 I was looking for a way to speed up the process when it came to creating my JV Tools page and thats exactly what your plugin has done. You guys have really listened to what the market and created a fantastic product thats works to save us loads of time or effort. Plus not forgetting all the training you've added in the members area... is simply brilliant! 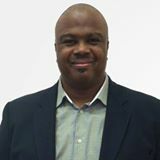 I can say with absolute certainty that no one is more responsible for the success of my product launches than Omar Martin. The precise actionable strategies that Omar has shared with me has resulted in significant profitable growth in the marketing of my products and services. 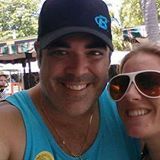 Believe me when I tell you that what you will learn inside of the Affiliate Builder members area will challenge everything you think you know about recruiting affiliates and JV partners. If you are an online business owner like me you know that your affiliates and the use of promoting your products with affiliates are key when it comes to succeeding on the Internet. 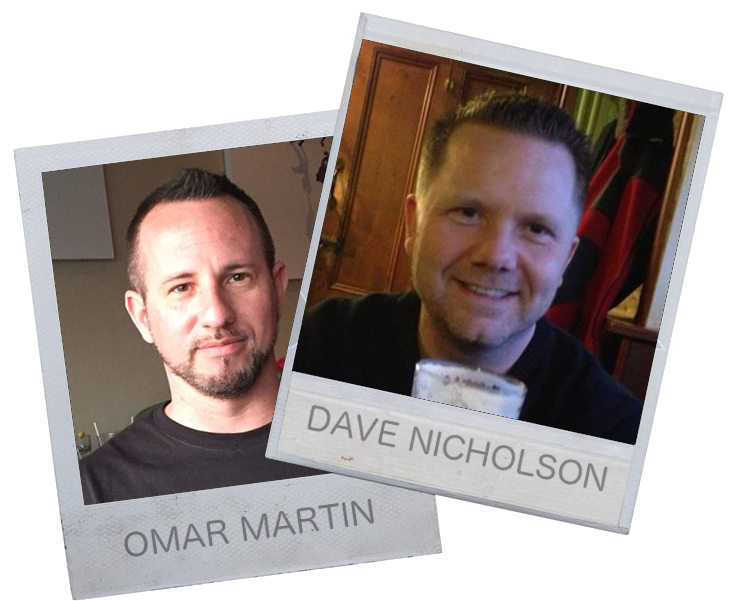 I have to say that Team Martin (Omar & Melinda) together with Dave Nicholson have over delivered with the Affiliate Builder (these 3 always over deliver in everything they do) This software and training is FANTASTIC and your affiliates will be thanking YOU for making their job so much easier and quicker! 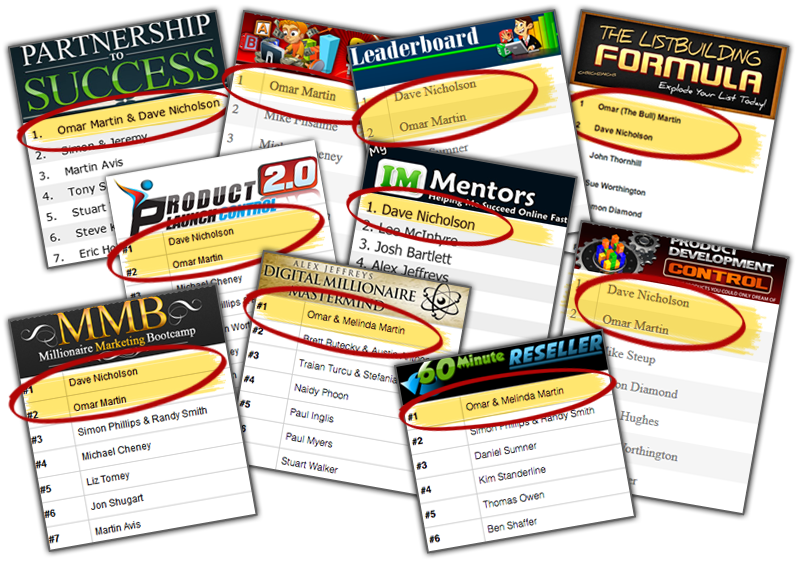 The Affiliate Builder members area is full of powerful resources and video training that you can refer to again and again. You'll have lifetime access so whenever you plan to launch a product just log in and get back up to speed! We've made this really simple for anyone to use, no technical skills needed whatsoever, if you can point and click you're half way there if you can drag and drop you're all the way home! No More Taking Days To Create What This Does In Minutes! 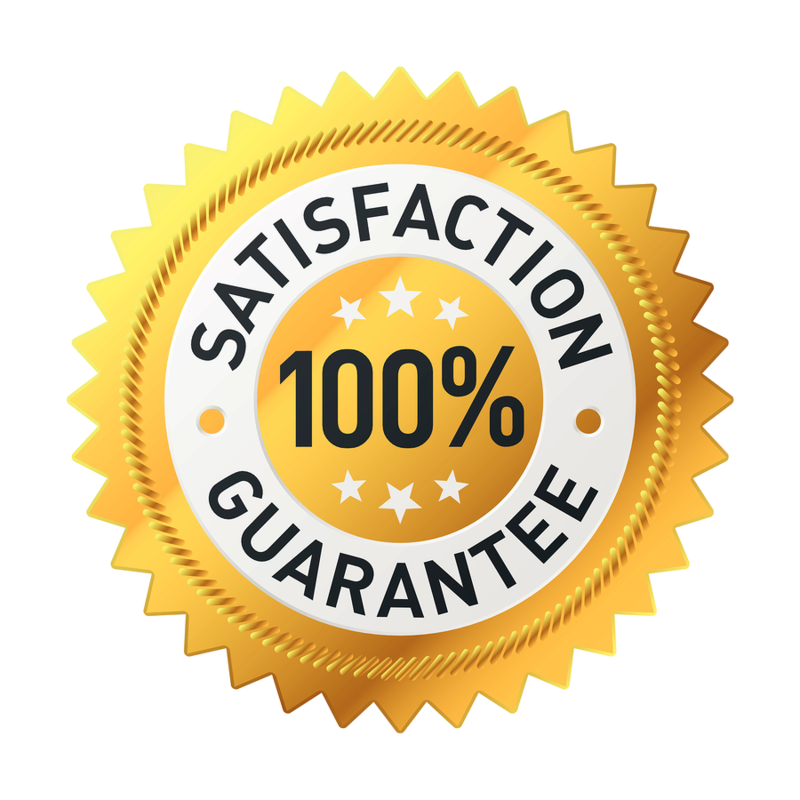 We are so confident that you're going to love this product that we're willing to give you a complete "no questions asked" 30 day money back satisfaction guarantee on this purchase! We've Participated In Hundreds Of Product Launches & These JV Tools Work Every Single Time! Our names are consistently seen on BOTH sides of the leaderboard as both VENDORS and AFFILIATES, so you can rest assured that we are teaching you the most cutting edge tactics from EXPERIENCE. Plain and simple... Your affiliates will bring you the traffic. You need to identify your affiliates FIRST. Don't wait until AFTER you're product is done to start attracting affiliates. By then it's too late. Yes! Please Let Me In Right Now! 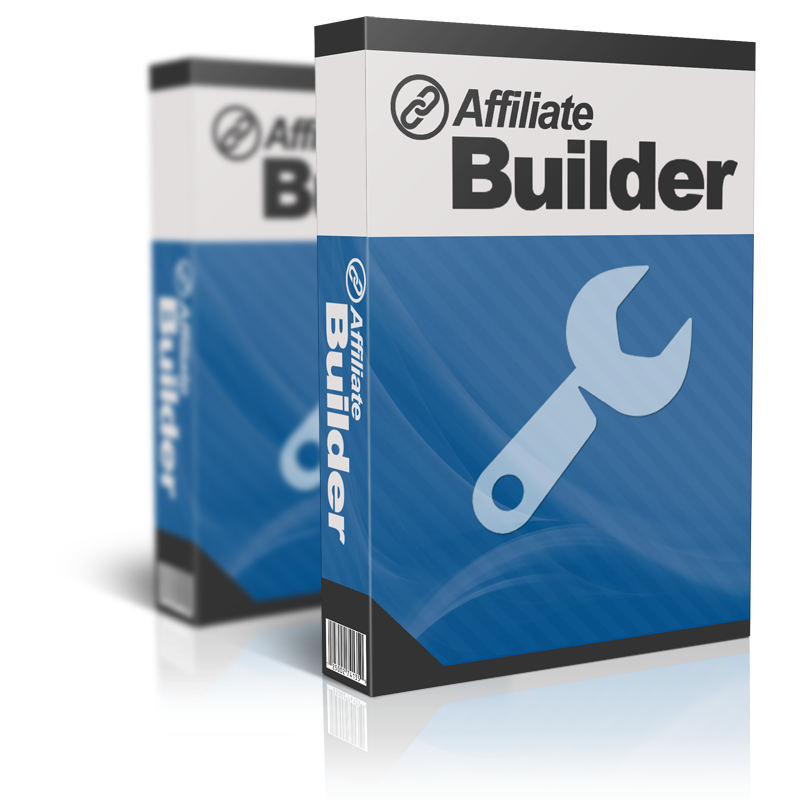 If you have products to promote, or if you are thinking of creating one I suggest you grab Affiliate Builder now! I used it on my recent launch and the results were incredible. I actually received messages and comments from JV's thanking me for giving them the tools to promote. I helped them make money! When you empower your affiliates AMAZING things happen! Thank you Omar & Dave for giving me this power! If you're serious about attracting top affiliates and growing your business then you MUST buy this plugin. 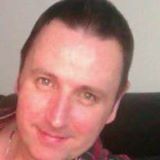 I can say without hesitation that the quality of the training inside the members area and tools is top notch because I use them for my own online marketing business. You are learning from a team that has consistently proven to be honest, knowledgeable and producing transformational income online. 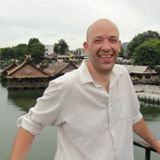 I've been using the Affiliate Builder plugin for over 18 months now and I have to say that it has helped me generate TENS of THOUSANDS of dollars more from each launch I have done. I LOVE it so much that I even get my high ticket students to use it on their launches and they ALL love it too! The training inside the members area is OUTSTANDING and coupled with this software it's an absolute no-brainer. This rocks! It's Time To Start Attracting Your Own Affiliate Army! 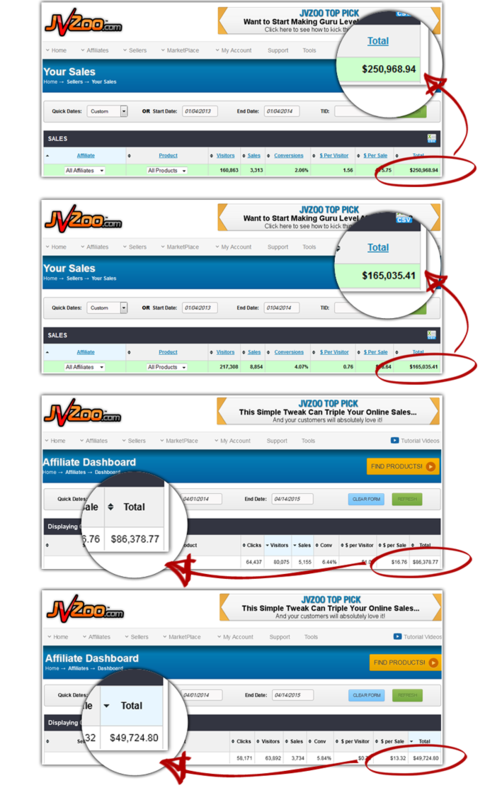 As you can see by these testimonials, smart marketers are LOVING this because they understand the need for a powerful JV page to attract affiliates and make MORE MONEY. Now it's time for you to take action and access your copy of the Affiliate Builder plugin while it's still available at this low discounted price. Jump on board right now! This seller has a 100% approval rating at IMTrustWorthy. You can log into IMTW for feedback and ratings from other buyers.